Crystal Palace - Best Pastizzi in Malta - live. travel. blog. 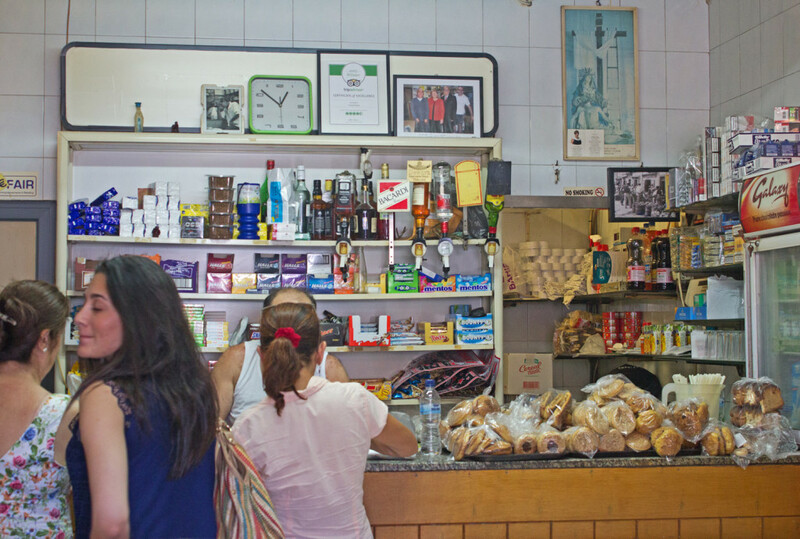 If you weren’t looking for it or didn’t know it existed, you’d likely not give it a second glance, but if you talk to the locals, they’ll tell you that the Crystal Palace serves up the best pastizzi in Malta. If you’re exploring the silent city of Mdina for the day, you can’t miss out on tantalizing your tastebuds here. Take a short walk outside of the Mdina fort and you’ll find the Crystal Palace snuggly tucked away on Triq San Pawl along the outskirts of Rabat. It has sat at this same location for over 100 years and believe it or not, the Crystal Palace only shuts for two hours on weekday nights and is open all night long on Fridays and weekends – that’s how popular they are! 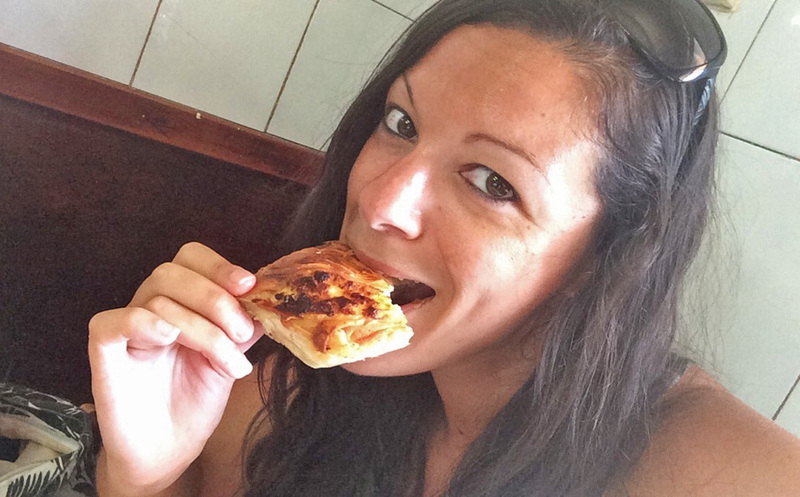 Although being born and raised in Australia, my family is Maltese, so I was brought up eating pastizzi until I moved to the U.S. four years ago. 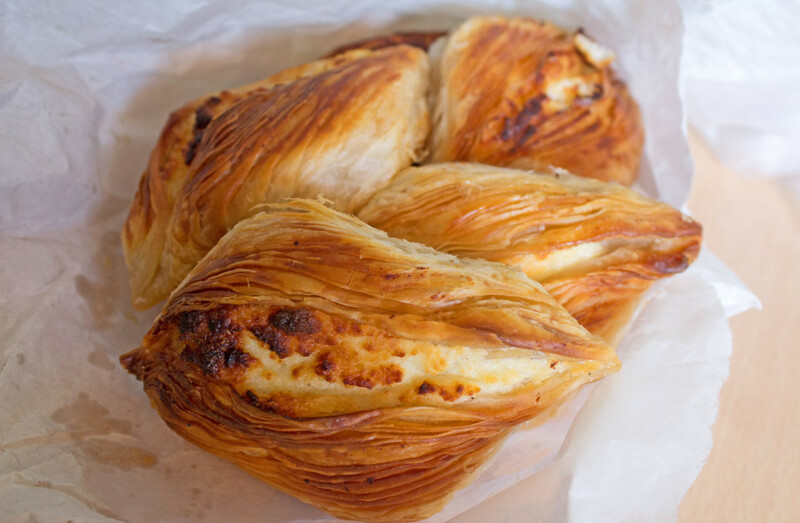 Finding pastizzi here is like finding a needle in a haystack so it’s no wonder I made sure to consume my fair share during my ten days in Malta – and at roughly €0.30 each (34 U.S. cents), it’s easy to get carried away. 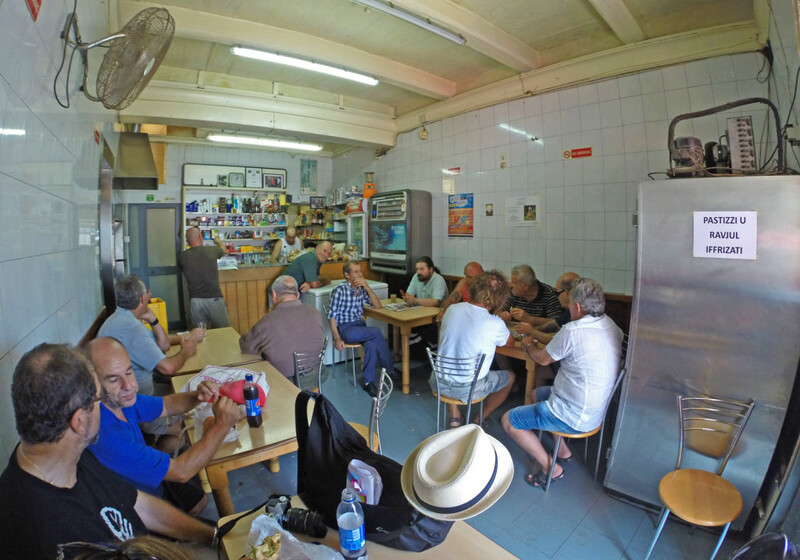 The best part about enjoying some pastizzi here – the locals. This place is always jam-packed with locals, mainly old men, sitting around in groups and talking about life. One even struck up a conversation with my dad while we were eating – he was super friendly and was so interesting in knowing where we were from, what our Maltese last name was, where my grandparents lived in Malta, etc. Nothing like mixing in with the locals while abroad. If you find yourself hungry after a day of exploring Mdina, do yourself a favor and head over to the Crystal Palace. Your tastebuds will thank you later.